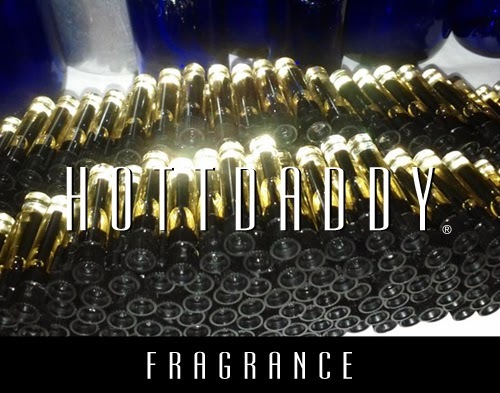 HOTTDADDY® #1, our most popular men's fragrance, is rich with notes of sandalwood, sheer amber, lavender and orange blossom. 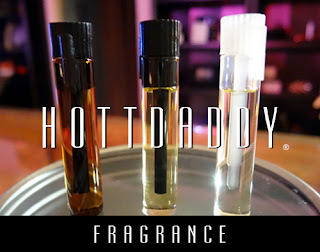 The reusable pocket-sized roll-on bottle makes it convenient, long lasting and virtually waste-free. 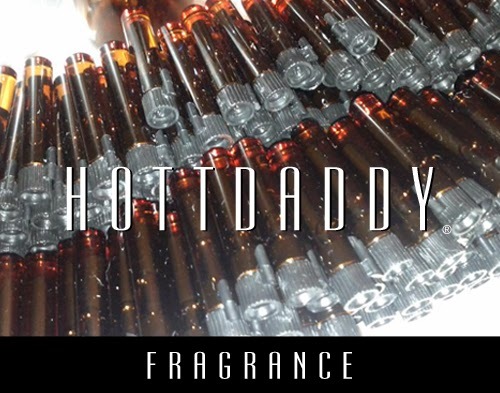 Filling HOTTDADDY® No.5 fragrance samples.